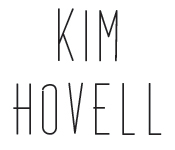 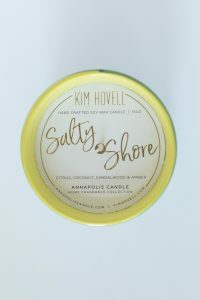 The Kim Hovell Collection is now available for pre-order! 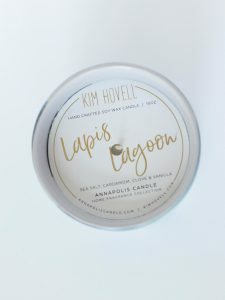 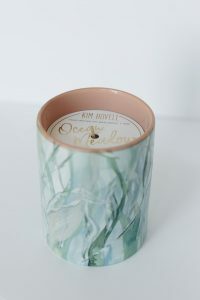 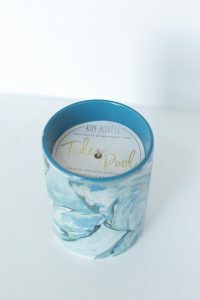 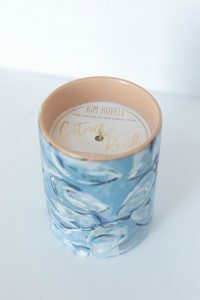 This year, I collaborated with Annapolis Candle to create a run of candles featuring my artwork and fragrances inspired by the sea. 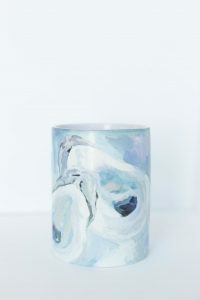 The collection consists of five 15 oz natural wax candles with vessels wrapped in some of my favorite paintings.